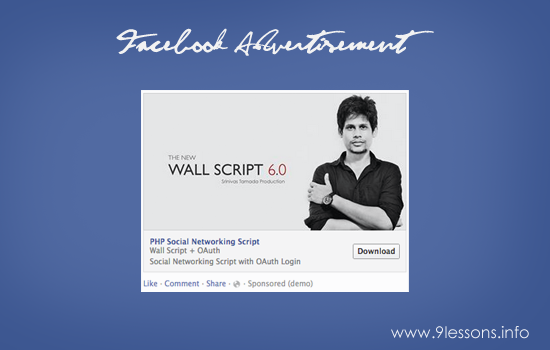 Create an Effective Facebook Banner Advertisement. If you are running an online business, Facebook is offering a great advertisement platform that you can promote your products with millions of users. 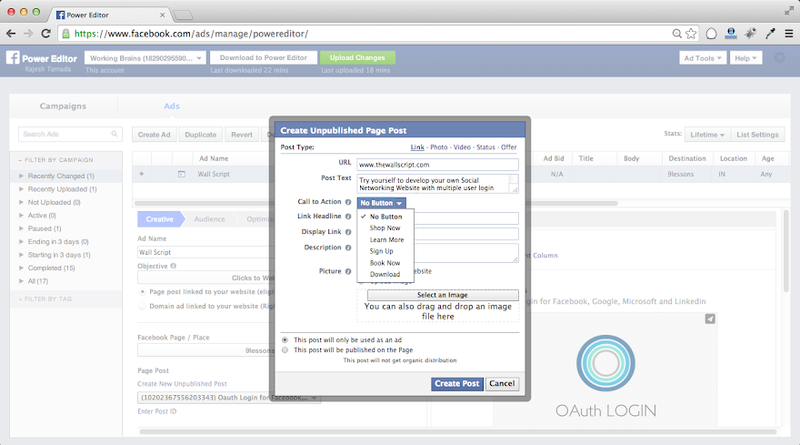 In this post I want to explain how to create an effective Facebook banner advertisement with button features using Power Editor. 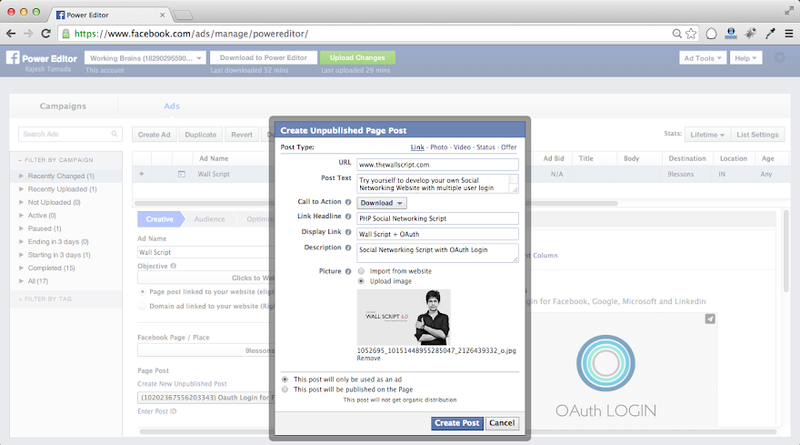 We are using this system for Wall Script and OAuthLogin, sure this will improve your product sales. Note: Now Power Editor works with only on Google Chrome Browser. 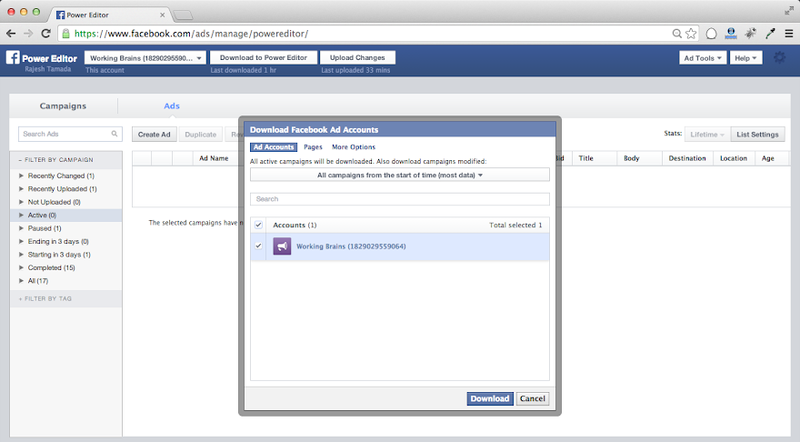 Click Download to Power Editor in top menu button to get Facebook Advertisement data. 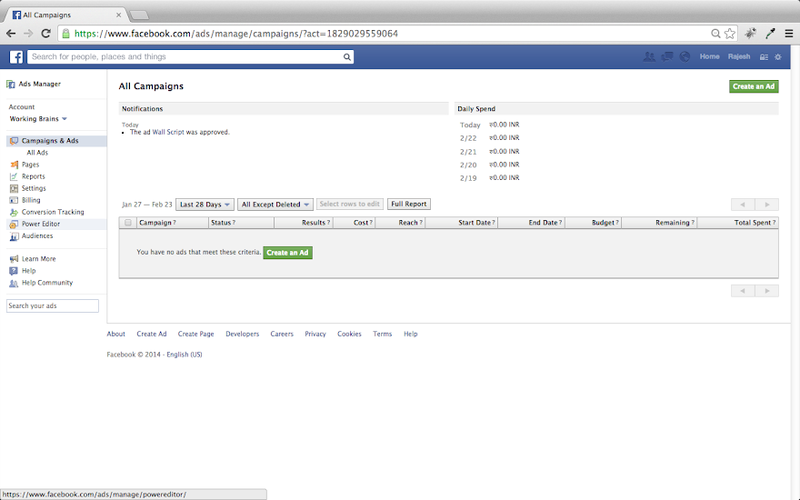 First you have to create a Campaign by clicking CampaignsTab and give Campaign title and set advertisement budget. 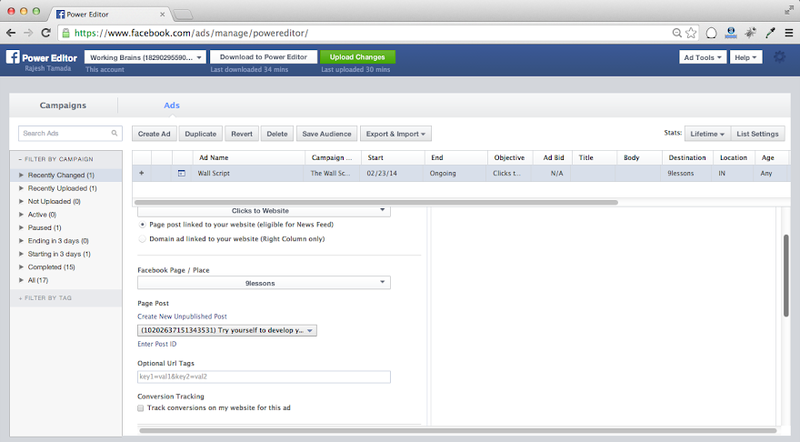 Now select Ads tab and click Create Ad button. Give ad details like ad name and objective type. Here you have to give product URL, description and Call to Action type depends on your requirement. Select the ad and click Upload Changes on top header part. 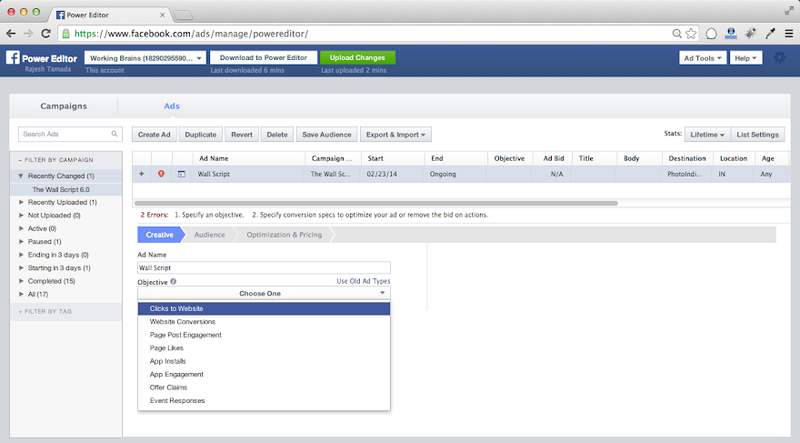 Power Editor will upload date to Facebook Ad Manager. 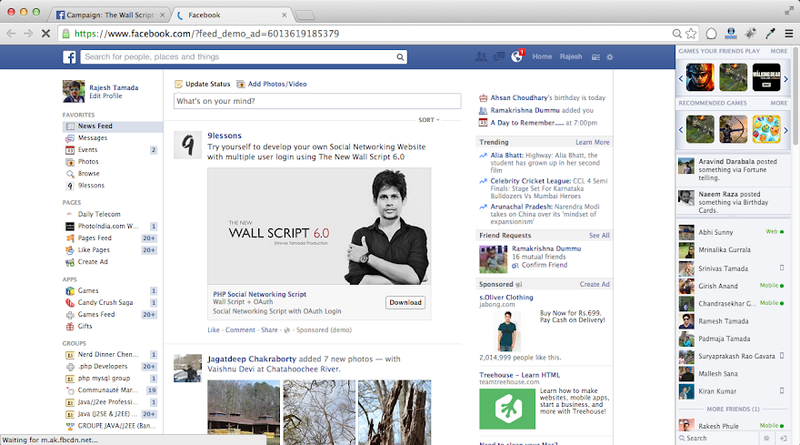 Banner advertisement will display like this with download button. 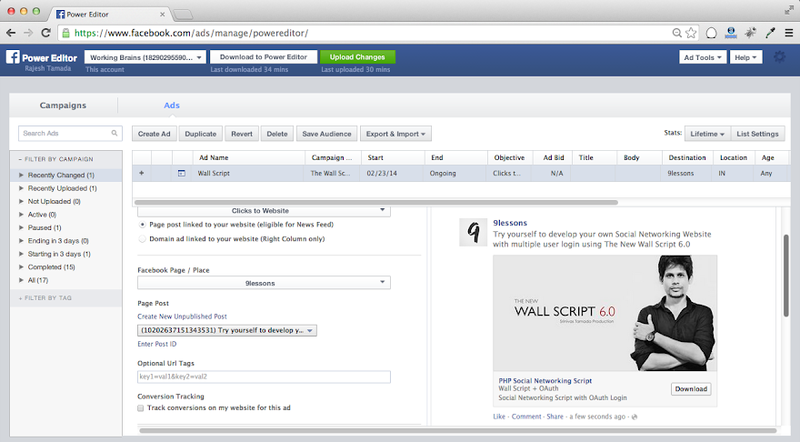 If you want to see the advertisement live preview click View in News Feed link. Take a look at this video for more information. what dimensions should the banner ads be? hey, thanks for this useful article. 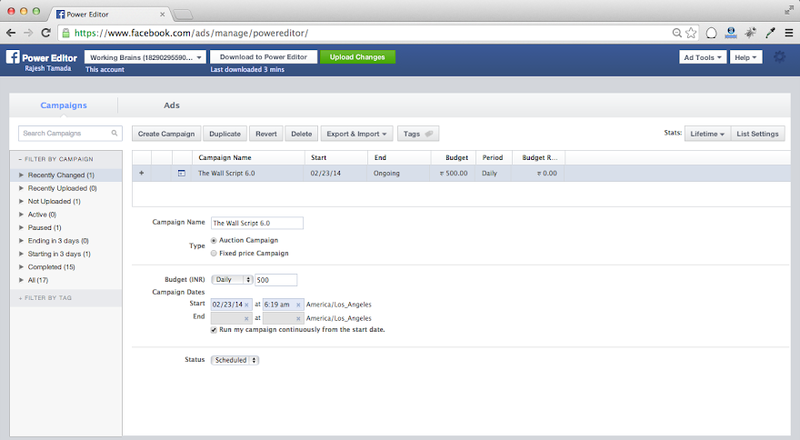 there is one thing i would like to know, how the payment to facebook is made. do i have to use a credit card, or can i send it via bank wire? thanks before.. 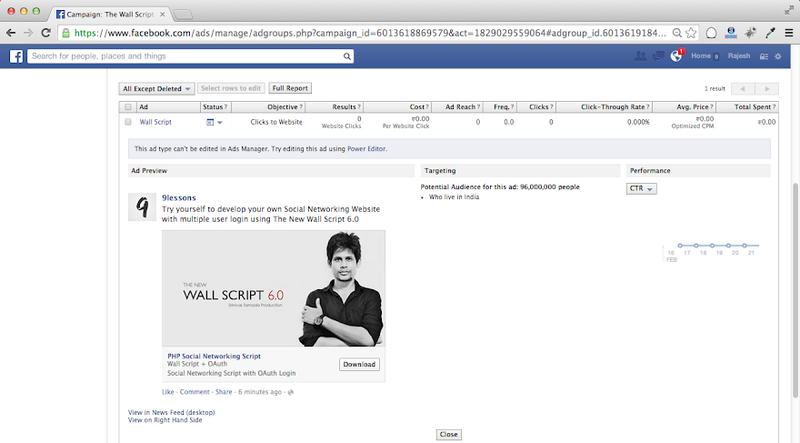 I was wondering about sponsored ads on facebook, so that was the trick. Thanks for sharing. Thanks for sharing such a nice post. 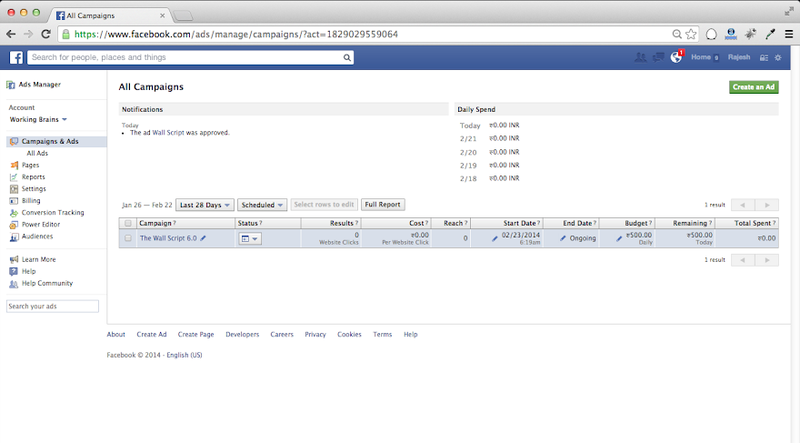 The step by step guide is very helpful for creating a facebook ad campaign. I simply couldn’t leave your web site before suggesting that I extremely loved the usual info a person supply to your guests? Is gonna be back regularly in order to check up on new posts. Thanks for sharing this useful guide. This is a very nice article about how to create effective facebook banner.